Bongo sensation Alikiba has temporarily suspended his planned trip to Venice, Italy for his honeymoon. The ‘Seduce Me’ hit maker was offered a fully paid honeymoon during his second wedding. Alikiba and his brother decided to host a joint white wedding after their separate Muslim weddings. The two brothers walked down the aisle with their sweethearts in a colorful white wedding that was held at the Serena Hotel, in Dar es Salaam. 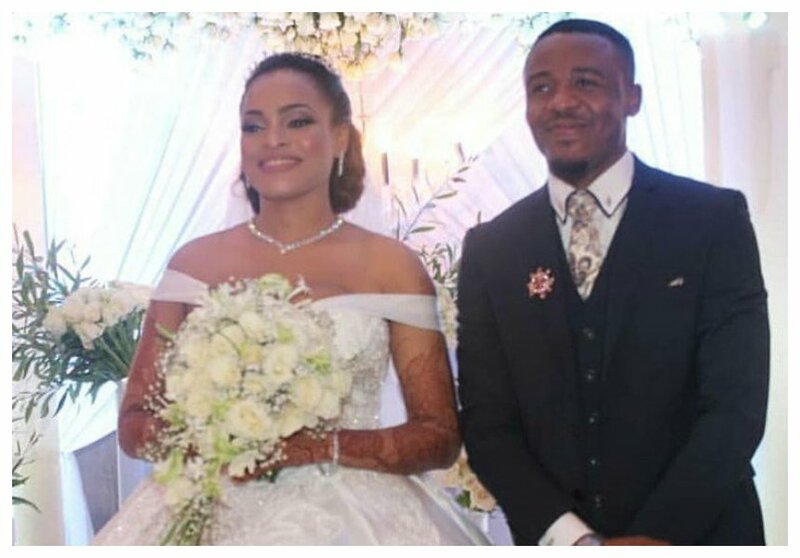 Tanzania’s Natural Resources and Tourism Minister Hamisi Kigwangalla, who was present at Kiba’s white wedding, offered to pay the singer’s honeymoon bills. 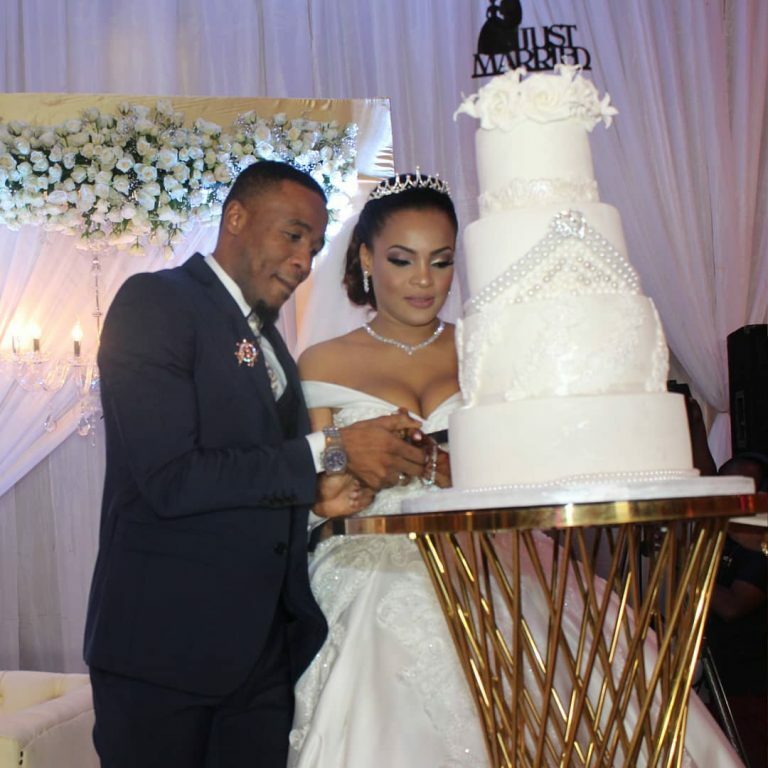 Business obligations have forced Alikiba to temporarily suspend his honeymoon. The Bongo star quietly flew to Nairobi on Friday morning for a private invite only concert organized by Safaricom. Alikiba is also expected to fly to South Africa to ink a deal with with energy drink MoFaya. The South African owned company is expected to roll out into the East African market with Alikiba as the face of MoFaya.